Disclosure: This post is sponsored by Kidcam Camps. Every Day Away Day Camp puts summer in motion! Every Day Away is a summer day camp concept, brought to you by 45-year summer camp experts, Kidcam Camps. Now in its 4th summer, Campers ages 7-14 will not stay put, but get off campus every day as they enjoy new destinations & surprising excursions. We don’t just hit the road, we get out of town! New destinations & surprising excursions every day, every week. 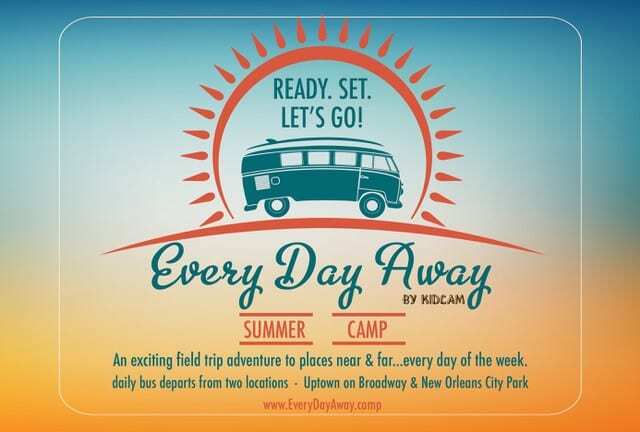 Every Day Away offers a unique day camp experience each week allowing older campers the opportunity to get our and about each day. They make amazing memories with new friends, and enjoy times with old friends who return year-after-year or join them from school circles. It allows them to “get out of their daily bubble” in a different way, all while providing them a feeling of some new-found independence with safe adventures and stimulation that tests their strengths and possibly even helps them overcome some fears. Boredom is banished with these daily field trips giving campers a chance for creative exploration and exciting adventures around every turn. 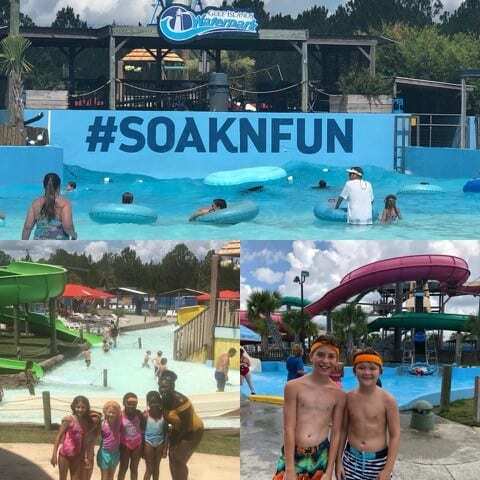 2019 Excursions include some of our camper favorites like Gulf Islands Water Park in Gulfport, White Sands Lake Day Beach in Franklinton, River Road Go Carts, Cool Zoo, and City Park Amusement Rides, as well as some new adventures & trips. 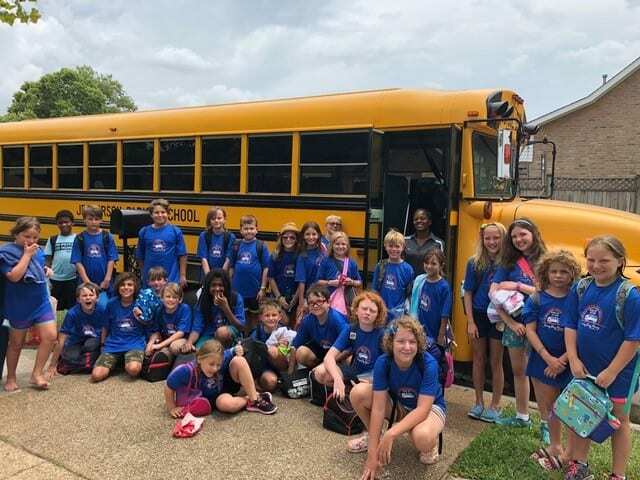 This summer campers will test their escape techniques at Clue Carre, enjoy Top Golf in Baton Rouge, Turtle Cove, learn their archery abilities at 3 Arrows Archery, see the dolphins at Gulfport Marine and celebrate the end of summer with a color war and pool party at Club Woodlake, and oh, so much more! Daily busses depart from Uptown on Broadway Ave near Tulane, as well as our New Orleans Kidcam camp location inside City Park’s Birthday Village. Join Every Day Away campers & staff this Wednesday, February 13 at Tulane’s Alumni House for a ‘Halfway to Summer’ information hour where prospective campers & parents can talk to last year’s campers about their favorite trips, meet our amazing & loyal staff, and hear about our daily excursion schedules, safety and transportation protocol that are in place for each adventure, and learn more about the summer memories waiting to be made at Every Day Away by Kidcam Camps. Limited Space. 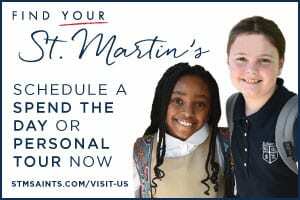 Registration due by May 1. 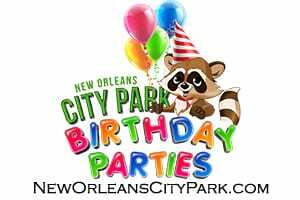 2 Home Base locations on Broadway Ave @ Zimple and New Orleans City Park. Drop Off & Pickup times vary at each location. 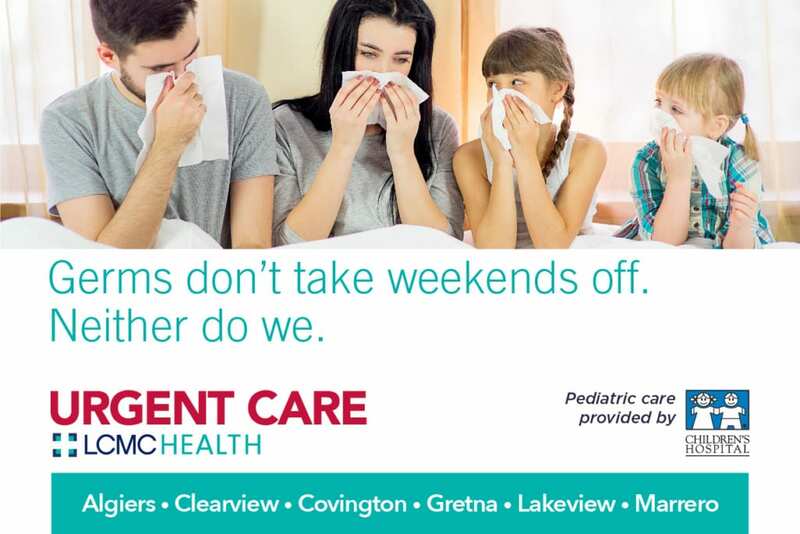 Both locations offer early care and after care. Ready? Set. Let’s Go! We hope to see you on our bus this summer. Strive to be a Champion at Newman Summer Sports Camp! 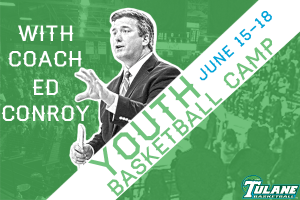 Tulane Basketball Day Camp :: One Week Only!